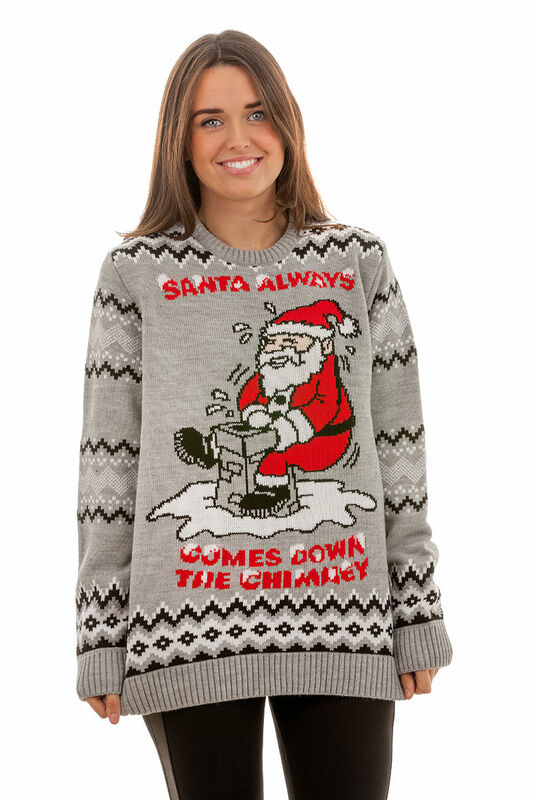 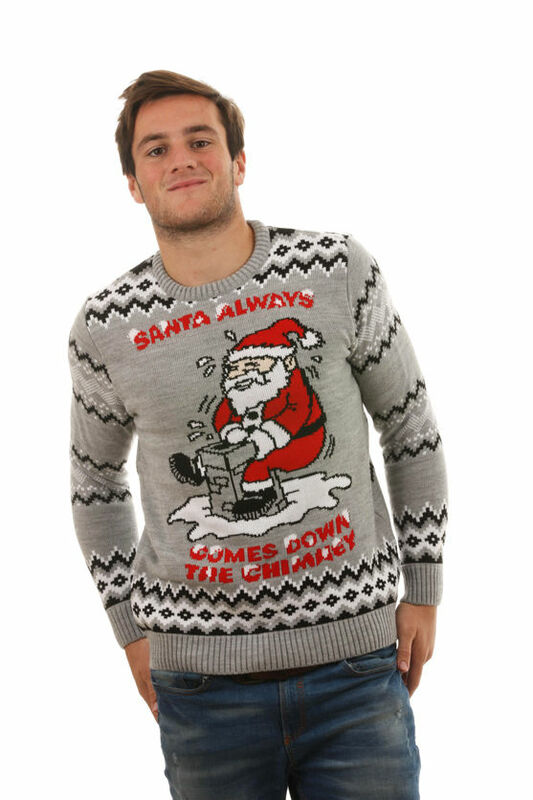 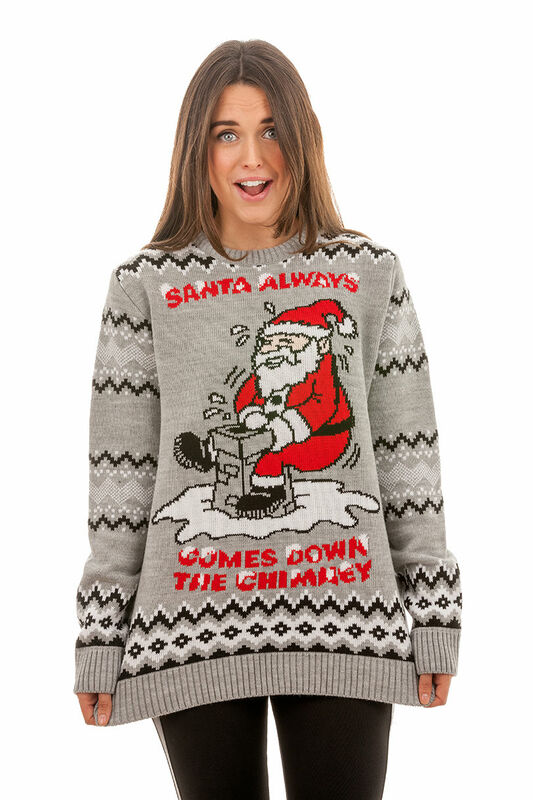 Bring the shock factor to your next office party with our funny, unisex festive sweater! 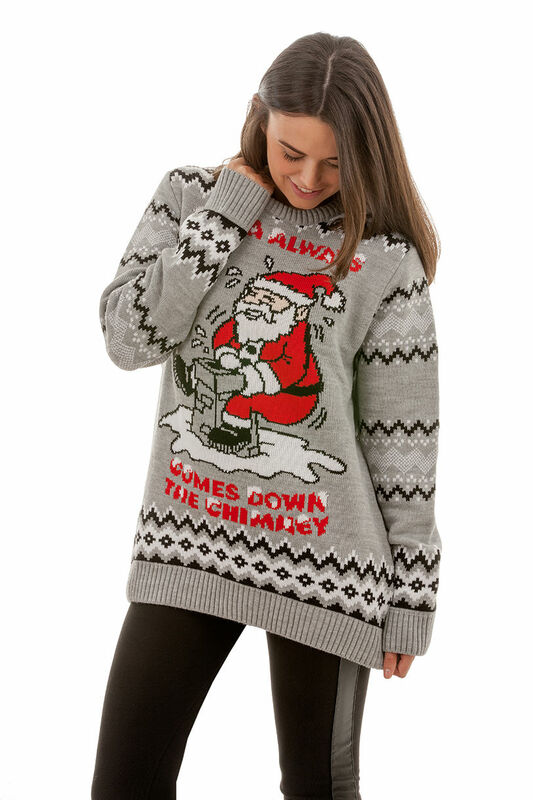 Christmas Jingles are all the same, very sweet & innocent… Not ours! 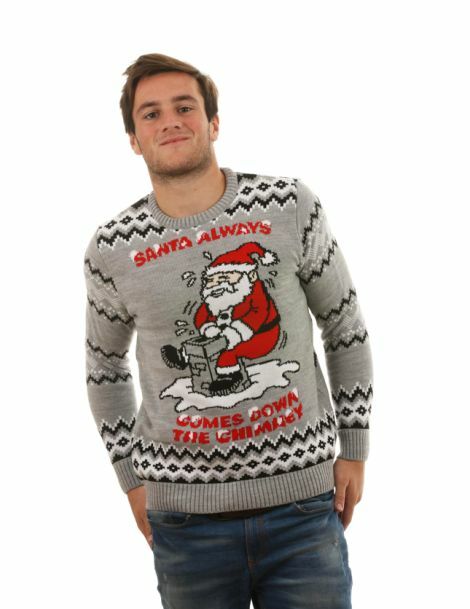 – With designs paying tribute to the real way you'll be letting loose this festive holiday, Rude Christmas Jumpers provide sweaters that will certainly bring the shock factor! 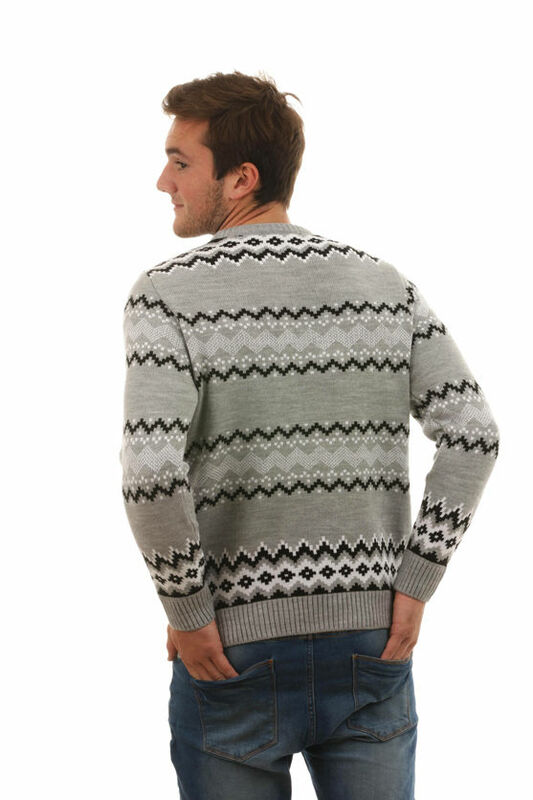 Make a scene at your next office party or family gathering with our ugly festive sweaters that are produced at the highest quality, to provide you with a slim fit sweater that is machine washable and unisex.